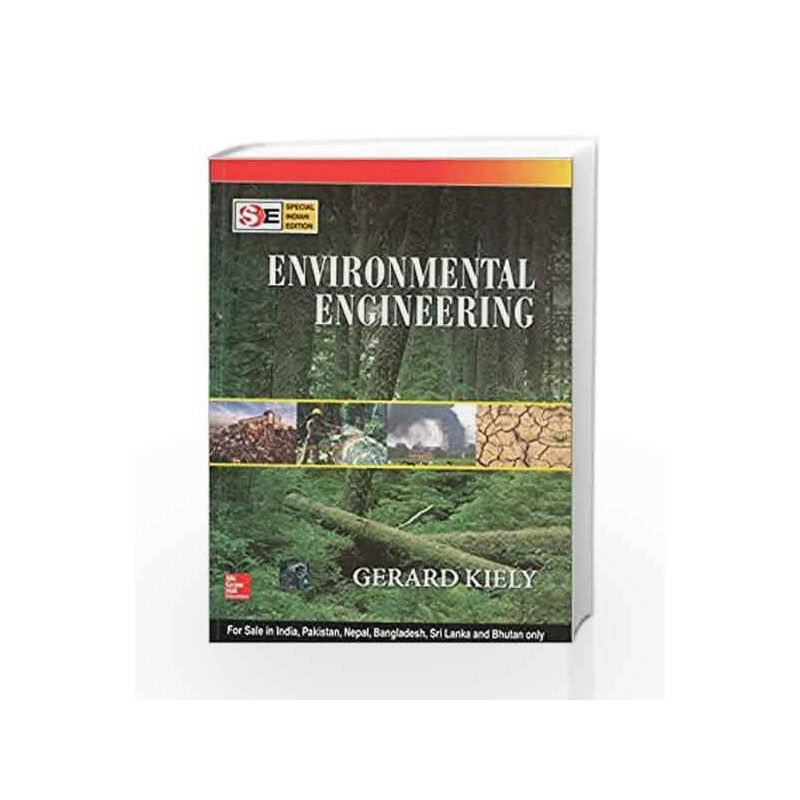 Focusing on the importance of knowledge of environment and its issues with all disciplines of engineering, this book discusses the various segments of environment. The concerns related to Ecology, Air, Noise, Water and Waste water are mentioned along with measures to overcome them. 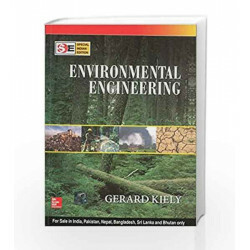 Environmental Engineering - SIE Book is not for reading online or for free download in PDF or eBook format. Table of Contents,Index,Syllabus,summary and image of Environmental Engineering - SIE book may be of a different edition or of the same title.